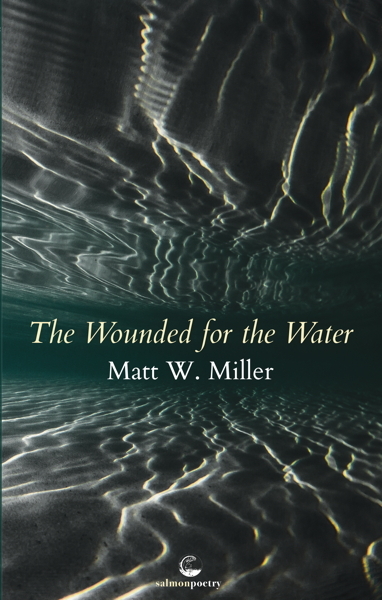 Matt W. Miller was born and raised in Lowell, Massachusetts and is the author of Club Icarus, selected by Major Jackson as the 2012 Vassar Miller Poetry Prize winner, and Cameo Diner: Poems (Loom Press). He has published poems and essays in Slate, Harvard Review, Narrative Magazine, Notre Dame Review, Southwest Review, crazyhorse, Third Coast, The Rumpus, and The Adroit Journal, among other journals. Winner of the 2015 River Styx Microfiction Prize and Iron Horse Review’s 2015 Trifecta Poetry Prize, he is the recipient of a Wallace Stegner Fellowship in Poetry from Stanford University and a Walter E. Dakin Fellowship in Poetry from the Sewanee Writers' Conference. He teaches English at Phillips Exeter Academy and lives in coastal New Hampshire with his wife Emily and their children, Delaney and Joseph.